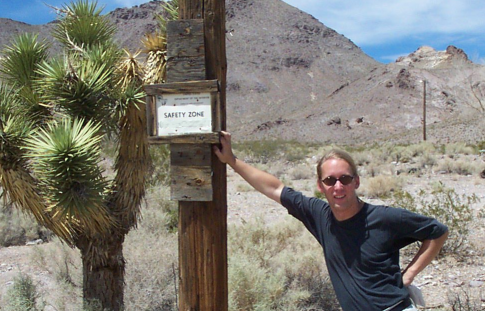 Nils works as a senior security consultant for secunet Security Networks AG, Germany. Working with IT security for more than a decade, he specializes in high-end security analysis and penetration testing. Nils graduated with a degree in computer science from the University of Kaiserslautern, Germany and co-founded LinuxTag, now the most important European Linux conference and expo. When writing for magazines and speaking at conferences he stresses the inevitable advantages of using free software for security and reliability. Nils lives in Hamburg, Germany, and enjoys travelling, cooking and modern music when he is not involved with computers.